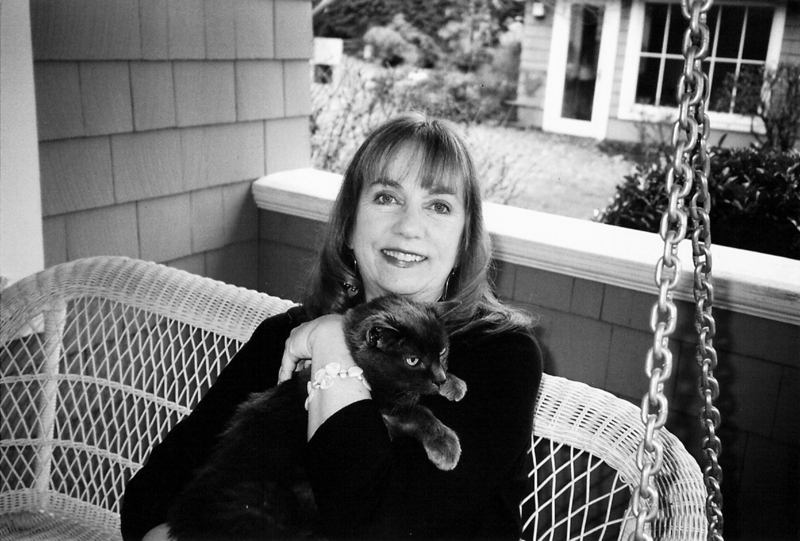 Newbery Medalist Cynthia Rylant brings the peaceful sounds, sights, and characters of the coast vividly to life with all eight adventures in the Lighthouse Family series, now available together in a beautiful boxed set. 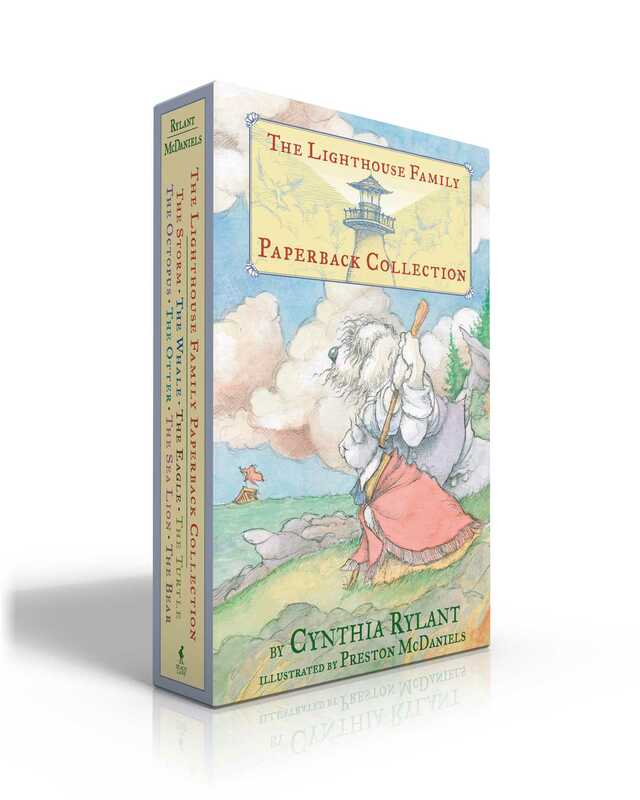 This boxed set, containing all eight books in the beloved Lighthouse Family series, is the perfect introduction to Seabold the dog, Pandora the cat, and their three adopted mouse children. The family makes new friends, helps neighbors in need, and enjoys the passing of the seasons in their cozy lighthouse home by the sea.